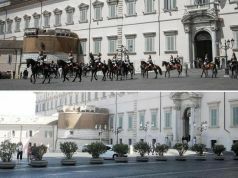 More armed troops on Rome streets during Holy Jubilee Year. 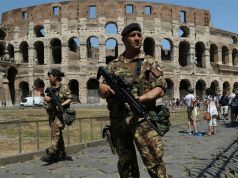 An extra 700 soldiers will be on duty around Rome from 17 November and the use of remote-controlled drone aircraft banned over the capital. 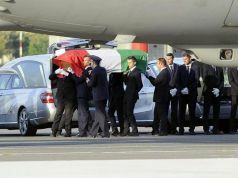 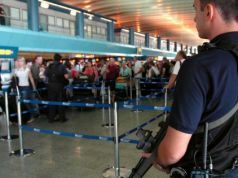 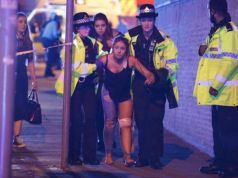 Interior minister Angelino Alfano has also ordered maximum security at airports in Rome and the Lazio region, as part of heightened security measures following the terror attacks in Paris on 13 November, in which militants killed at least 129 people. 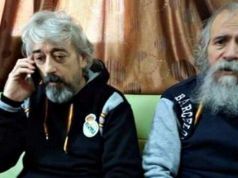 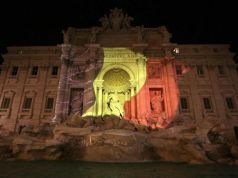 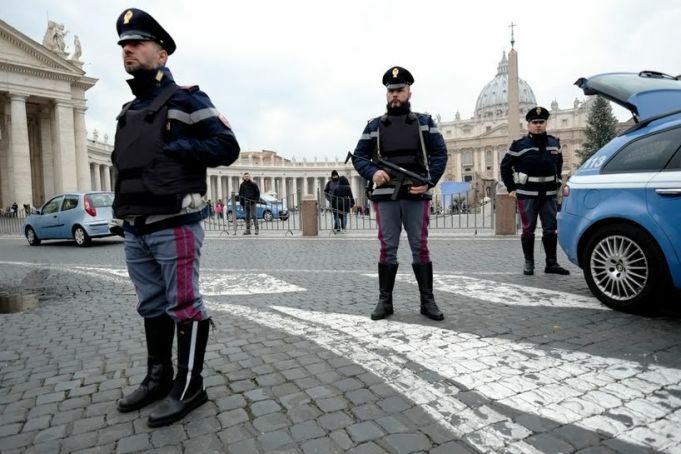 The move also comes as Rome prepares for the Vatican's Holy Jubilee Year of Mercy, which begins on 8 December and already has security authorities concerned over the potential for terrorist attacks. 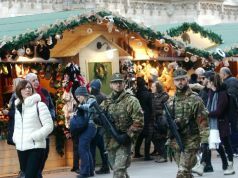 Over 1,500 troops extra military had already been earmarked for the event. 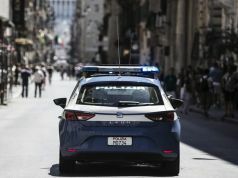 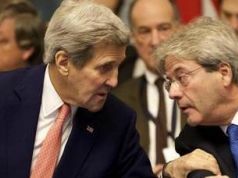 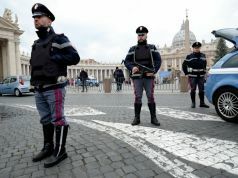 The interior ministry has ordered road blocks across Rome, increasing check points around key areas such as St Peter's Square and the Jewish Ghetto, as well as putting extra security around so-called soft targets such as schools, restaurants, cinemas, sports stadiums, theatres, B&Bs and hotels. 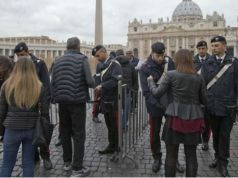 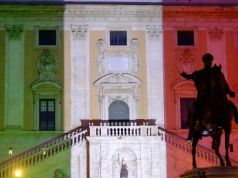 The increased security is particularly evident around sensitive locations such as the French embassy in Piazza Farnese, however there are also many plain-clothes security agents reportedly in operation. 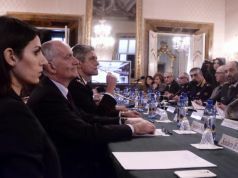 Italy's culture ministry has also urged the country's museums and archaeological sites to ensure they have emergency procedures in place in case of terrorist attacks.